MECSOFT CAD/CAM produkti so zmogljivi , prijazni do uporabnika in cenovno zelo ugodni. 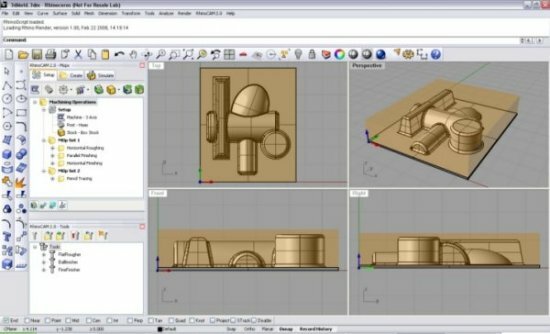 MecSoft izdeluje CAD/CAM software za različne tipe CNC programiranja, od osnovnih do izjemno zahtevnih. 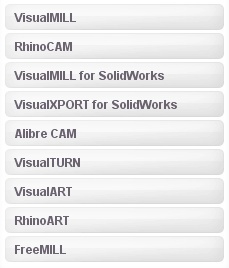 Add-On module can be added on to the VisualCAM for SolidWorks STD product. 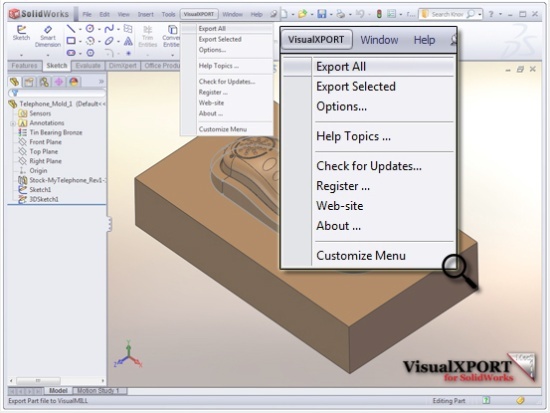 Allows 4th Axis Indexed and continuous roughing and finishing operations in VisualCAM 6.0. Curve based continuous machining such as 4 Axis Facing, Pocketing, Profiling & Engraving as well as Surface/solids/meshes based machining such as Roughing, Finishing and Curve Projection machining are available.